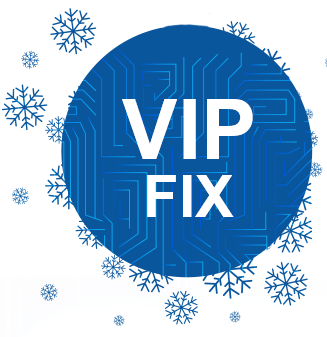 Within the framework of "VIP-Fix" offer, you can lock in one of the four levels of the VIP program, which will be irreducible throughout the year. For the next 11 months, this level will not decrease regardless the amount of funds on your accounts. However, you can improve your status up to higher levels at any moment by fulfilling the necessary requirements. * - The net deposit amount is the difference between the sum of all deposits and the sum of all withdrawals made during the period of the offer. The amount of the funds on the account prior to the start of the offer is not taken into account. To read more about each of the program levels and the conditions of participation, visit "VIP Program" page of our website.